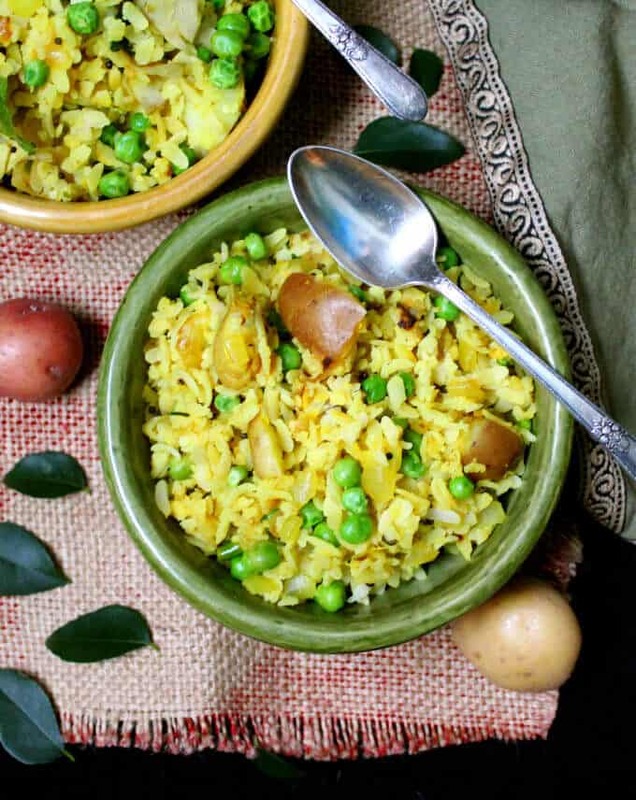 You are here: Home | Vegan Breakfast Recipes | Flattened rice with onions, potatoes and peas, or Kande Pohe. An Indian breakfast classic. 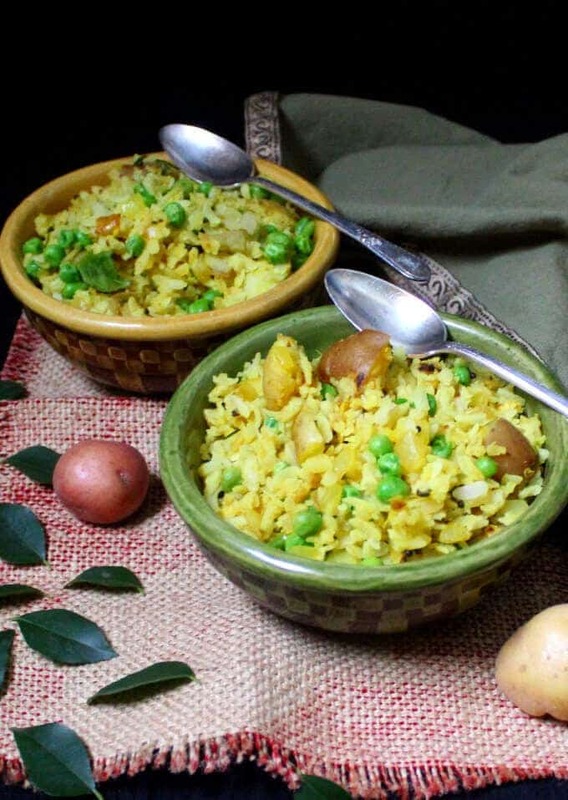 Flattened rice with onions, potatoes and peas, or Kande Pohe. An Indian breakfast classic. 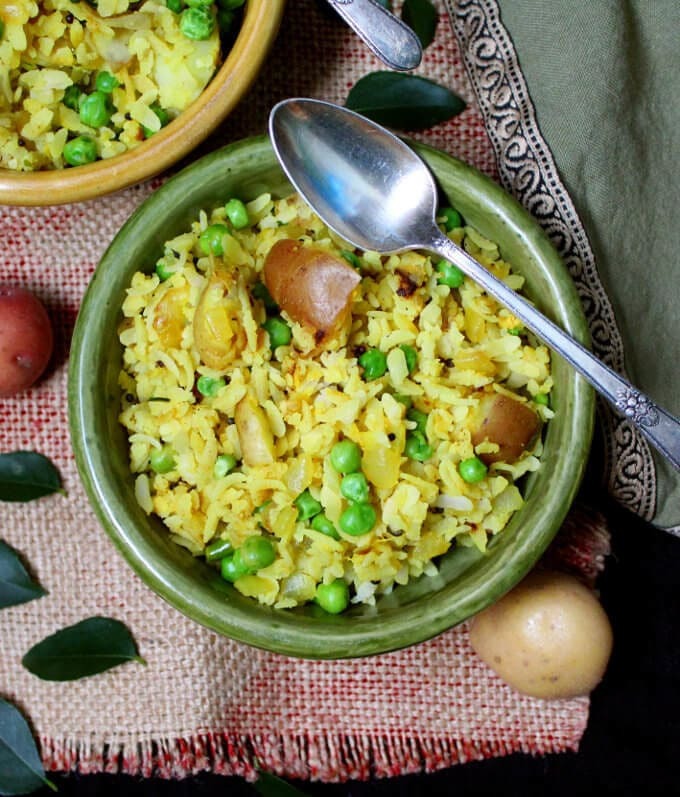 Flattened Rice with Potatoes, Onions and Peas, or Kande Pohe, is a classic Indian breakfast. 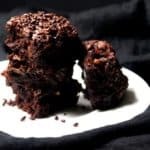 It is also healthy, delicious, gluten-free, soy-free, nut-free and divinely vegan. The fragrance of Kande Pohe cooking alone is enough of an incentive to make this recipe. The round, black mustard seeds, popping in hot oil along with fresh, green curry leaves, onions, ginger and chopped chili peppers, smell so good, they will bring friends and family running to the breakfast table. But just wait until they — and you — get a taste of this classic Indian breakfast. For Indian expatriates like me, particularly those of us from the populous yet oddly somnolent state of Maharashtra on the country’s west coast, Kande Pohe are a delicious memory of childhood breakfasts or after school snacks. In our Bombay home, my father would rustle up this dish in minutes for an easy and nutritious breakfast. When we heard the steel spatula going clackety-clack in the kadhai, or Indian wok, and the fragrance of onions in oil, we knew — to our delight — what was on the menu. In the early days after we adopted our son, Jay, we found out that Kande Pohe topped his list of breakfast favorites too, partly because he too remembered eating it in his early life. He loves it so much that even when we travel in India and have the luxury of a hotel breakfast buffet, he’ll make a beeline not for the pastries or the pancakes or the waffles or any of the other “kid friendly foods” on offer. Instead, if it’s available, he’ll pile his plate high with Kande Pohe. Besides being the best sort of comfort food, Kande Pohe is also a naturally healthy recipe. 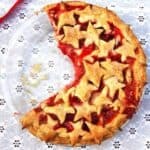 It’s gluten-free and entirely vegan. I buy bagfuls of the flattened rice each time I make my trip to the Indian grocery store and it’s on the menu at least once a week. Even Desi, who didn’t really cotton to it at first (although there is a Tamil version of this recipe, Aval Upma), loves it now. Don’t let the words “flattened rice” put you off — this is not really an exotic ingredient, at least not by much. It’s just regular rice that’s been flattened into thin flakes. 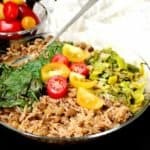 This makes the rice both easier to digest, and it also makes the individual grains — or flakes — more absorbent, so they can soak up all of those delicious spices and other flavors you add into them. 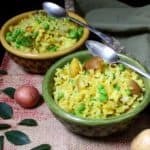 In India, poha, as flattened rice is known, is a popular breakfast ingredient, probably at least partly due to the fact that kids appear to absolutely adore it in just about any recipe. Poha is easily available at Indian grocery stores, and you can also find it on Amazon — I’ll link to it in the ingredients below. 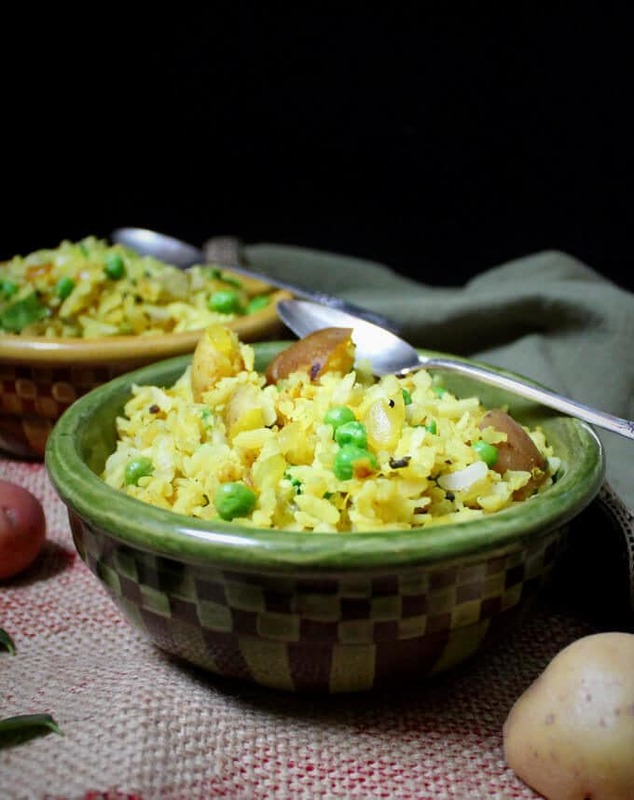 Poha is available in different thicknesses — for this dish, you want the thick poha. The wonderful thing about poha is, it doesn’t really require a lot of cooking. Just a quick spritz of water is enough to make it tender enough to eat and add to this dish. 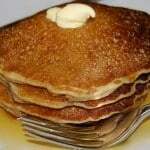 This also cuts down cooking time considerably, making it a go-to breakfast for busy days. Once you try it, you’ll be hooked. Cut the potatoes in a 1/2-inch dice and zap it in the microwave for five minutes with 1/4 cup of water, or place the potatoes in a saucepan with water to cover by an inch, bring to a boil, cover, lower heat, and let them cook 5-10 minutes or until tender. Drain the potatoes and set aside. Heat the oil in a wok or a large skillet. Add the mustard seeds and when they sputter, add the curry leaves, onions, ginger, cilantro and green chili peppers, Add a generous pinch of salt and stir-fry for 3-5 minutes or until the onions just start to brown. Add the turmeric and stir it in. Then add the green peas, potatoes and the drained poha along with salt to taste. Mix well and turn off the heat once the poha has warmed through. 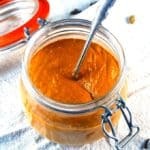 Serve hot, with a quick spritz of lemon juice. Vaishali – any online recommendations for buying Poha? Thank you for the poha recipe… I love poha! It is the first indian dish I ever made. More than 20 years ago a woman from India sat in the cubicle next to mine at work… One day she noted that I didn’t eat meat… and from then on my love of Indian culture began. She and I began having lunch together, we shared our food. Her husband, like Des, was from tamil nadu… so everyday I had different treats such as idli, dosa, sumo puma, adai & of course poha. She gave me recipes and that is how I first learned to make poha. She introduced me to Indian culture, so that I went to a three day Bharatanatyam program. She gave me information on Indian religions. For a while I went to a vedanta center and eventually discoed Jainism. She introduced me to a woman who is now my dearest friend, who when she discovered that I love music, introduced to Indian classical music. This past weekend I attended a 3 day Indian Music Conference. I stayed at my friends home, so that during this time I ate nothing but traditional vegetarian food. The traditional Indian vegetarian diet is so healthy… so delicious. I could eat Indian vegetarian food and never miss any other cuisine. One morning we had poha for breakfast at my friends home. When we arrived at the venue for the program, they were still serving breakfast, so you guessed it I had poha again. The combination of the music, the food and the wonderful people I have met in the music community made this a weekend that was filled with good energy. And to think… It all began with poha! 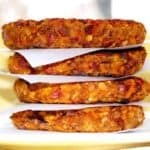 Please, please post more Indian recipes.. I can’t stand spell check… it turned uttapan into sumo puma.